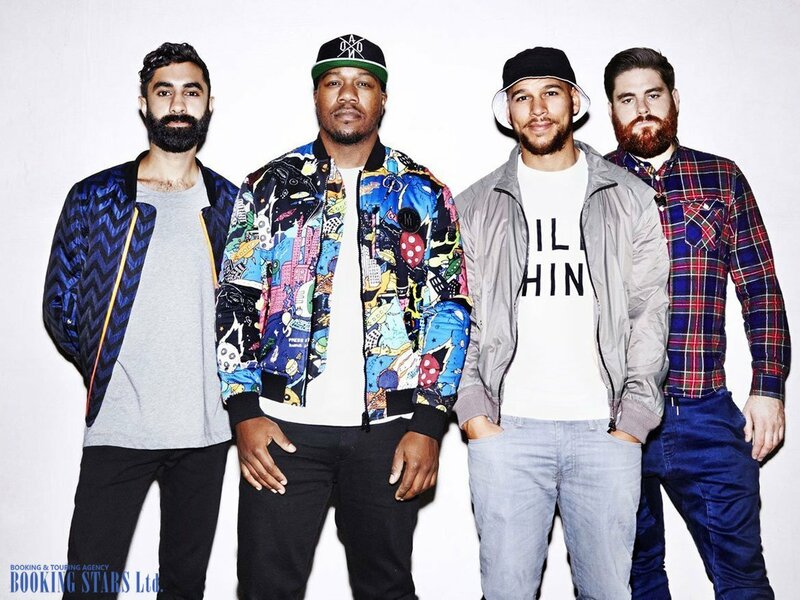 Rudimental - Electronic band from the UK. The team was created in 2010. 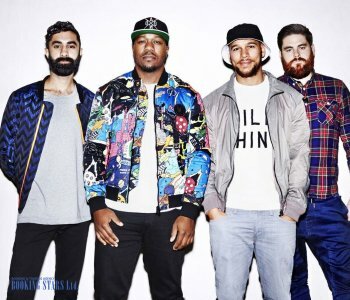 The group's debut single was the track «Spoons», recorded together with Syron and MNEK in 2012. The debut album «Home» was released the same year and took the top spot on the UK albums chart, which helped the band to win fame. 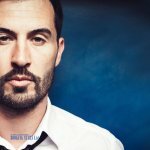 The world popularity was received after the release of the track «Feel Love», which was recorded together with a well-known singer John Newman. 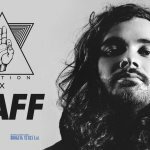 The song immediately hit the charts and took the first place on the UK Singles Chart. 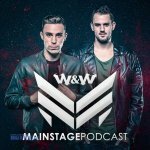 The second album «We the Generation» was released in 2015 and received high critical acclaim. 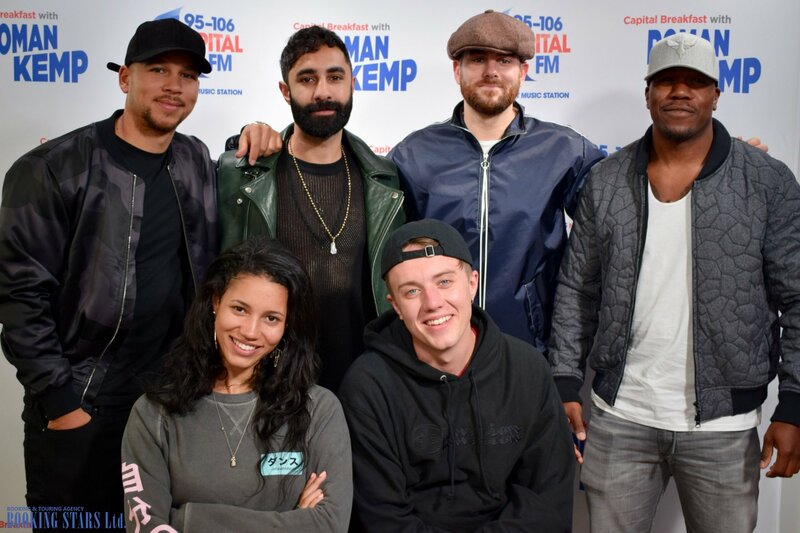 Currently Rudimental is touring around the world, participating in international festivals of electronic music and continuing to delight fans of their high quality music. 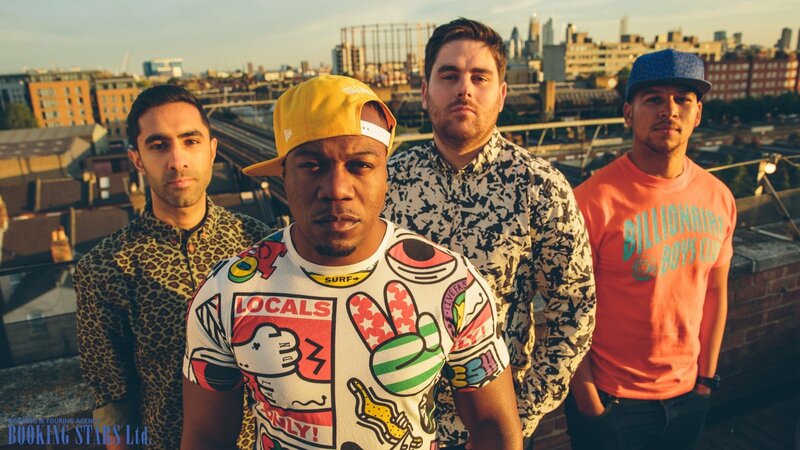 Book Rudimental right now and get the best conditions! 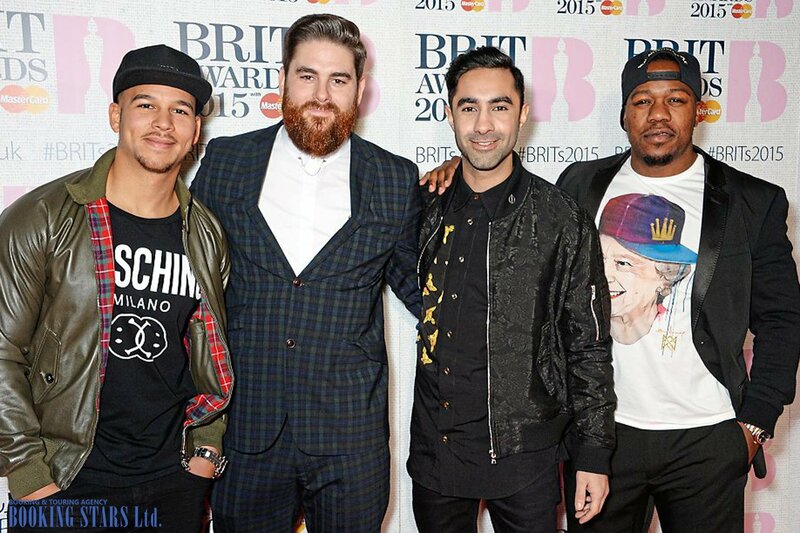 Create the unforgettable atmosphere at your event together with Rudimental!